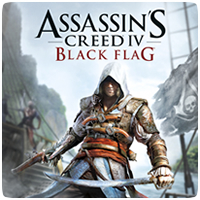 The PlayStation version of Assassin’s Creed IV: Black Flag will include one hour of exclusive content starring Assassin’s Creed: Liberation heroine, Aveline de Grandpré. The bonus DLC will come bundled with the PS3 / PS4 copies of the game, and feature three additional missions. 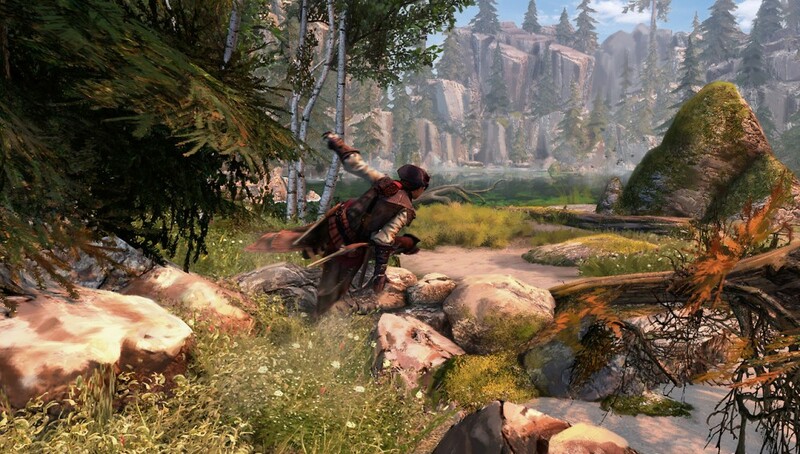 However, the missions won’t be a follow up to Assassin’s Creed Liberation, but instead more of a “short story”. The game is scheduled for released on the PS3 this November, while the PS4 version is likely to launch once the console is available later this year.